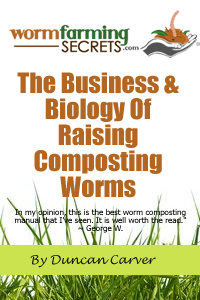 How Many Composting Worms Should I Start With? “I am a novice at composting, prior to moving to New Hampshire, I had a micro garden, New Jersey in-which I would put all my UN-eatable waste excluding meats and bones. I soon found worms in my beds. I am learning that worm farming is the way to go. . .
For a ‘novice’ you certainly seem to have the right idea! 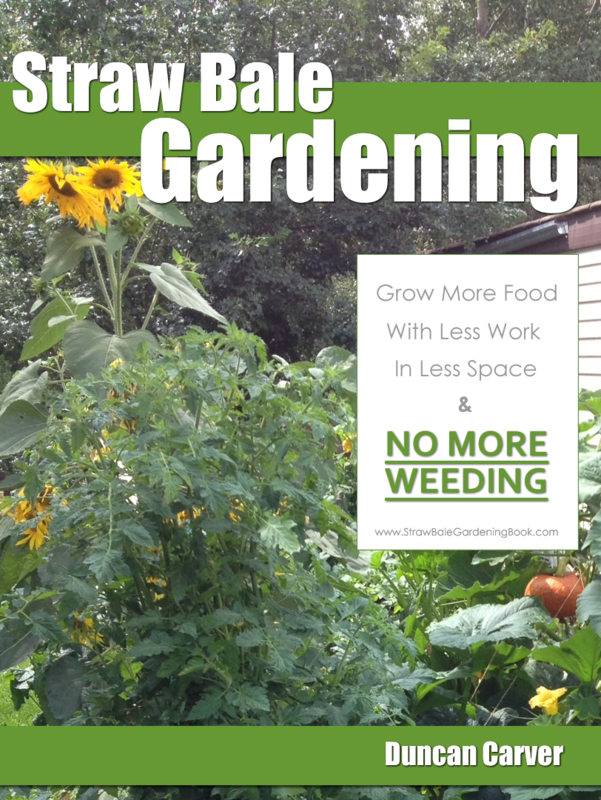 Incorporating worm farming systems into your gardens is a great way to increase the growth and overall health of your plants. I had great success with my ‘vermicomposting trench’ systems this past summer and am definitely sold on the compost-gardening concept. Ok – let’s chat about your proposed worm garden. You’ve got a great idea there, and this is actually a great time of year to set something like this up (although, I’m not 100% sure when you submitted the question, now that I think about it). If your 5×10 system was an indoor bed that you wanted to get going right away, I’d likely suggest that you add 25-50 lbs of worms – a pretty scary (and expensive) proposition for a beginner vermicomposter, that’s for sure. In the case of outdoor worm beds – especially those set up in the fall (in temperate zones) – you really don’t need to worry about adding huge quantities of worms – two or three pounds would certainly be a great start. The most important task is creating the ultimate cozy composting-worm habitat. In areas with really cold winters it is definitely advisable to excavate some of your garden soil – perhaps even dig a full trench – in order to increase the insulation potential of the bed. If you happen to have a ‘regular’ backyard composter in use, I’d recommend transferring all the material from it since it will likely be a good worm habitat. You definitely have the right idea by adding grass clippings, leafs, ‘waste’ (food waste, I assume) and manure – this sounds like a great mix. Make sure you add LOTS of ‘browns’, since these will be important as insulation as well as food. If you can get a hold of straw, it is a great choice (as are the fall leaves). Although it will likely get quite cold in your bed by the end of winter (it may be quite toasty for the first while if you build it up enough), it almost certainly won’t freeze solid – unless you live a really, REALLY cold region (I don’t think New Hamshire would fall into this category). In fact, you will likely find that by the time spring rolls around your worm population will have grown substantially. The result will be a thriving worm population and a greatly enriched garden for the next growing season.